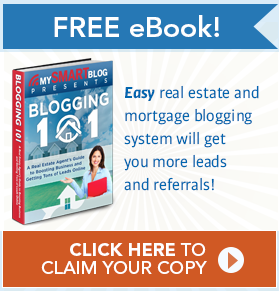 These days, many website owners and bloggers are looking for ways to boost their web traffic. While there are a plethora of strategies that can be implemented to realize this objective, content curation can be particularly effective. Let’s take a quick look at why this internet marketing strategy can be effective and help establish you as a thought leader in your space. Although defined broadly, content curation is essentially a process of analyzing and sorting through the existing content on the web to find the best pieces that cover a particular theme. Content curation is similar to the work completed by museum curators in preparation for an exhibition because both acts involve selecting a theme, providing a context, deciding which pieces of artwork to display, and determining how to display them. Content curation goes beyond the work of simply collecting links or recognizing which content is the best. Additionally, it is about putting all the information you have together in an organized, presentable way that makes it easy for the viewer to select from the most relevant resources on a given theme. People who regularly spend time online are looking for content curators who they can trust to quickly provide them with the best resources covering topics that are of interest to them. When you work as a content curator, you provide individuals with this service and therefore save them time and effort. Once you get in the habit of consistently operating in excellence, your viewers will trust in your ability to present them with accurate, easily digestible information regarding the content that is out there. Once this happens, they’ll likely return to your blog again and again. As many internet marketing experts know, engaging your audience is one of the biggest keys to getting people to revisit your website and eventually become regular customers. And once your visitors see that you’re interested in providing them with a useful service that saves them time and energy, they’ll become more curious about you and the services and goods you offer. 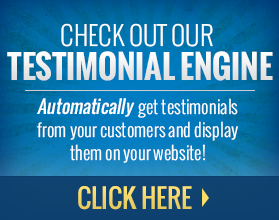 When this principle of engagement becomes operative, you can expect to begin garnering more traffic to your site. 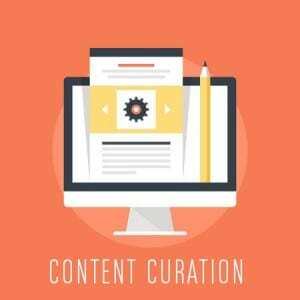 Content curation is a skill that requires the curator to do research regarding a specific theme or topic. Thus when you get in the habit of doing it consistently, you become a thought leader in the subject you’re covering. And as many online marketing experts know, establishing yourself as a thought leader is a great and very effective way to gain credibility for your business and thus attract more visitors to your website. If you’re serious about attracting more visitors to your website to boost your traffic, you should know that content curation is a great way to realize your goal. By implementing the tips and tricks outlined above, you can begin the process of content curation and start attracting more and more people to your website. Good luck! If you want more information on content marketing and strategies to boost your traffic on your website please contact MySMARTblog to see how we can help.